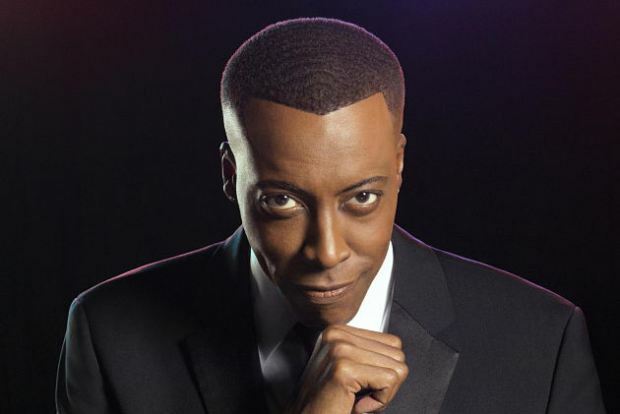 With ARSENIO HALL, MANNY MALDONADO, PREACHER LAWSON, Mystery Guests and more! Manny Maldonado was born in Modesto,CA. His journey to comedy wasn’t planned. Manny’s goal was to play professional football. The problem was he was to damn short! After high school, he attended junior college to pursue a dream in sports broadcasting. While in college he participated in speech debate and found his speeches were always funny. Short after he dropped out of college to try stand up comedy. Ten years later Manny Maldonado is recognized as one of the hottest rising Latino comics in the country. Manny has worked overseas and from coast to coast in some of the best comedy clubs in the country. He has worked with Dave Chappelle, Dave Attell, and George Lopez. Manny’s TV credits include BET comic view, Latino Laugh Festival, Comics Unleashed, and Que Locos to name a few. In 2007 and 2008 Manny was selected to perform on the "Crown Royal New Latin Kings of Comedy Tour" with comic legend Paul Rodriguez. He recently appeared on comedy central's comedy rehab, and was a guest panelist on Dr. Phil.